On Thursday, July 7th from 5-9, the Britannia Secondary sports field will be transformed into a lovely garden party. 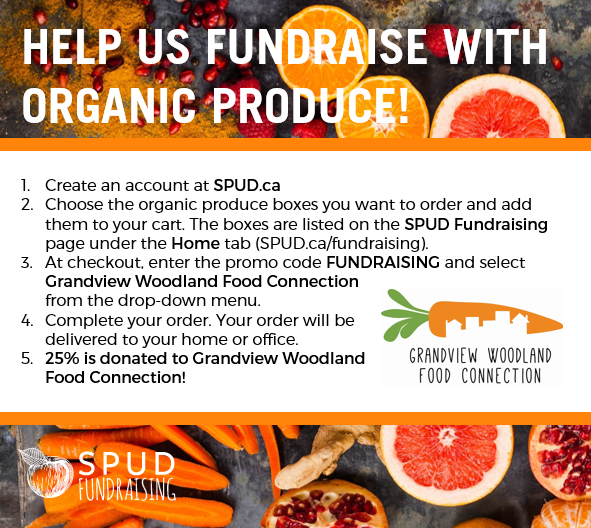 This year, our 6th, we are taking the annual fundraiser right to the garden where we do our preschool, elementary, & high school gardening programs. It will feature a gourmet meal of local fare, including veg and non-veg entree, salads, corn on the cob, nugget potatoes and more! PLUS, homemade pie and ice cream for dessert. It is a family friendly event with games and activities for all ages, live local music, a storyteller for the kids, a juice bar with homemade ginger beer (non-alcoholic), lemonade, kambucha and ice tea. 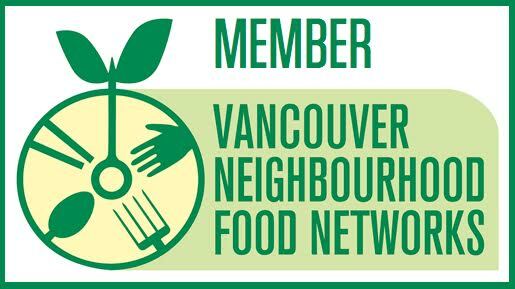 Plus, we have over 50 items donated by East Van merchants, services, breweries, restaurants and cafes and more for the Silent Auction. 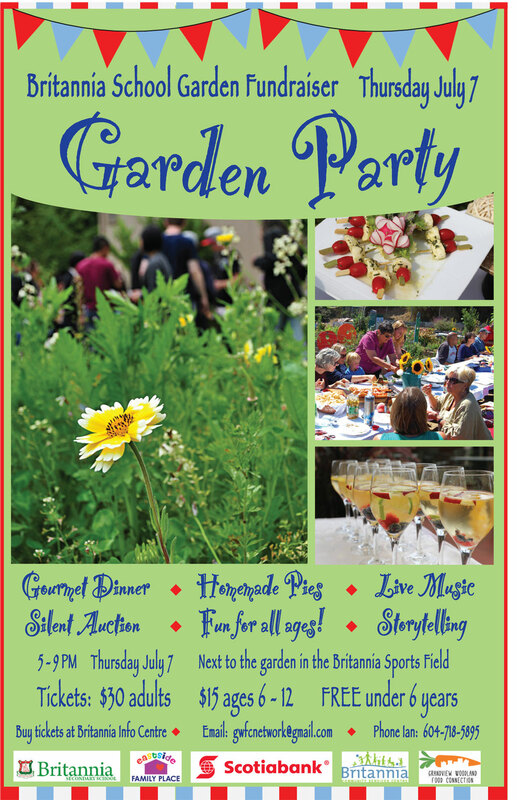 It’s going to be a great evening, with money going to a great cause- teaching East Van kids about the joys of gardening and of community. Special announcement- Commercial Drive Scotiabank will be matching funds, so the money you contribute will be doubled!!! Tickets are $30 for adults, half price for ages 6-12 and under 6 are free. Tickets can be bought at the Britannia Community Centre front information desk, register on-line, or by phone: 604-718-5800 (1). We are very excited to announce that the Commercial Drive Scotiabank branch is offering MATCHING funds, so your $30 will turn into $60!